Did you know that everything you do either builds or breaks your professional image? Your Personal Brand defines the Life you Live and the Legacy you leave behind! 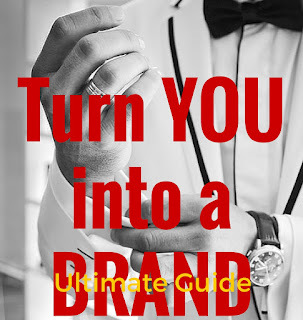 Get Your Personal Branding Guide - Absolutely FREE. Understand and harness the power of curating your professional image and the rewards that come along with it. Take the first step to becoming an Industry Thought Leader. Get the Ultimate Guide for Personal Branding below!